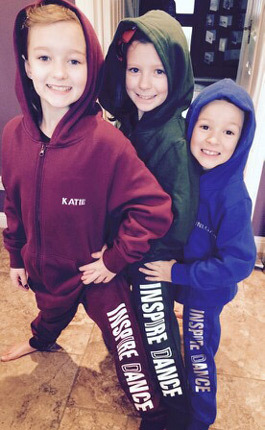 Inspiring dancers of all ages and abilities. We offer completely FREE trials for every new class you wish to try! Sign up now! Call today on 07912439046 to book your free trial or use our online enquiry form. At Inspire Dance we follow the ISTD (Imperial Society of Teachers of Dancing) dance syllabus in ballet, tap and modern and offer examinations in these subjects. We follow the Acrobatic Arts syllabus for our acro examinations. All of our teachers are fully qualified to ensure your child is receiving the best training possible from an early age.Our classes start from as young as 2 years for boys & girls depending upon the type of dance class chosen, contact us for further details. 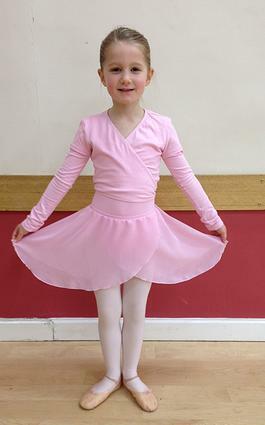 All classes are suitable for both boys and girls who have danced before or if it's their first experience. For more information or advice to help find a class that suits you please contact me. We work on 36 weeks per year and the pricing for each half and full term is shown below. This is due two weeks into the start of each half term or a 10% charge will be added to your bill. Fees are payable on a half term or termly basis via Bank Transfer. We are very lucky to have Mia Lincoln working for us on a Wednesday evening. Mia has been in many west end shows including Hairspray and Shrek. Singing lessons are either individual or in small groups. Please email me to book a space or for more information as we have very limited space. Our 2019 annual School show will take place on Saturday 23rd November at The Stamford Corn Exchange. We will again be doing two shows, 12 midday and 4pm. Show rehearsal Friday 22nd November 4-8pm at The Stamford Corn Exchange. Pupils will be notified what times they are needed to and from. Details to follow. All pupils are invited to take part and will be required all day on Saturday 23th November. 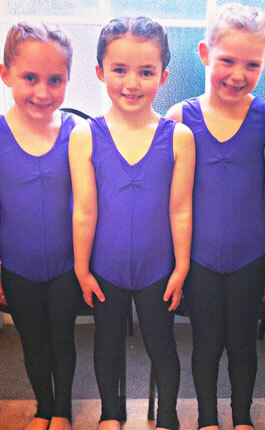 Uniform is not essential at 'Inspire Dance' but is strongly recommended once a pupil is attending on a regular basis. 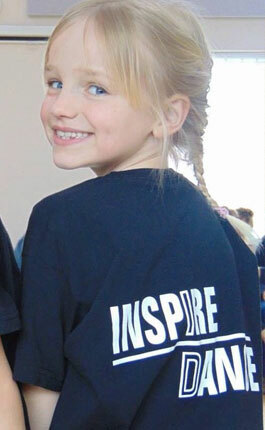 There is no set uniform for either of these subjects however many pupils choose to wear our recommended 'Inspire Dance' T-shirts and Hoodies for class with black leggings and plimsolls/trainers. Available in all colours such as pink, blue, grey, black or purple. Please note hoodies and t-shirts are printed with pupils individual names and are non returnable. We also have lots of second hand uniform available at the studio. An Inspire Dance party is a great way to celebrate your son/daughters birthday or special event. All parties are tailored specifically to your child and designed around them. We offer parties for children aged between 3-14 years old and each party is created around your chosen theme e.g. Street Dance, Musical Theatre, Ballet or Princess Party. We can also advise and assist on the venue, birthday cake and children's nail design and painting. So whatever your needs, we can work around you! Warm up, party games and dance steps are all included, giving everyone the chance to strut their stuff! This package can be changed and adapted to suit your needs, simply call or send us an email. There is a large car park, changing room and waiting area for pupils and parents. - This website is published by Inspire Dance. The following statements apply to this website. Inspire Dance respects your privacy and is committed to protecting your personal data. This privacy notice will inform you as to how we look after your personal data when you visit our website (regardless of where you visit it from) and tell you about your privacy rights and how the law protects you. This privacy notice aims to give you information on how Inspire Dance collects and processes your personal data through your use of this website, including any data you may provide through this website. Inspire Dance is the controller and responsible for your personal data (collectively referred to as Inspire Dance, 'we', 'us' or 'our' in this privacy notice). We will get your express opt-in consent before we share your personal data with any company outside the Inspire Dance group of companies for marketing purposes. Other companies in the Inspire Dance Group [acting as joint controllers or processors] and who are based in the UK.